This week, I had the honor of visiting the Park School of Baltimore as their 2017-2018 Resident Scholar. Each year for more than 30 years, the Park School Parents’ Association invites a Resident Scholar to address the Upper School student body. 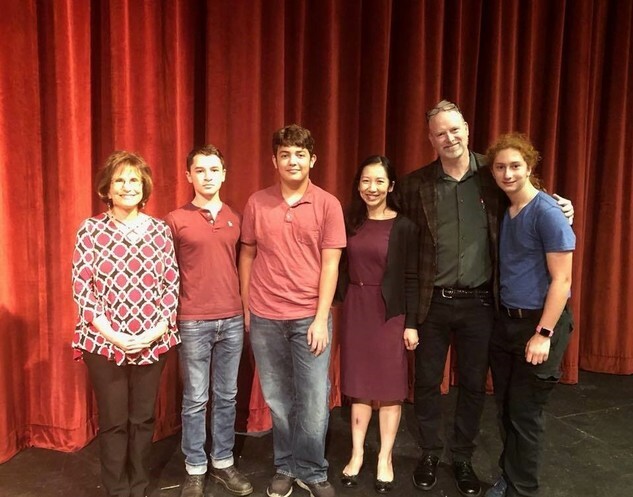 Leaders from the fields of science, politics, music, and literature – including Ta-Nehisi Coates and April Ryan – have visited the Park School as Scholars. 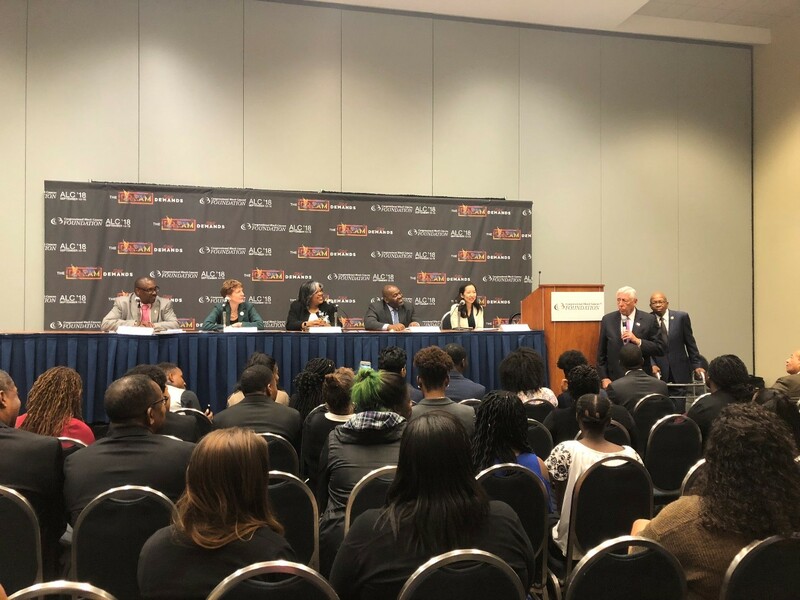 At last week’s Congressional Black Caucus Foundation’s Annual Legislative Conference, Congressman Elijah E. Cummings invited me to serve as the moderator for his panel on opioids and communities of color. I was honored to host a discussion that featured statements from Congressman Cummings and Senator Elizabeth Warren, along with Mr. Cyril Scovens from Mi Casa Es Su Casa, Dr. Barbara DiPietro from Health Care for the Homeless, Dr. Aliya Jones from Bon Secours Hospital, and Dr. Scott Nolen from Open Society Institute – Baltimore. Nearly four years ago, I was given the profound honor and privilege of serving as the Baltimore City Health Commissioner. Every day since then, under the leadership of Mayor Stephanie Rawlings-Blake and then Mayor Catherine Pugh, I’ve served alongside the most dedicated public servants I’ve ever known, joined in a common mission to combat disparities and improve health and well-being in Baltimore. I have often said that I have my dream job. It has been a dream come true to work with all of you. Together, we have accomplished so much: we’ve saved nearly 3,000 lives from opioid overdose; reduced infant mortality to record lows; provided glasses for all children who need them; treated violence and racism as public health crises; and convened all sectors to improve community well-being.